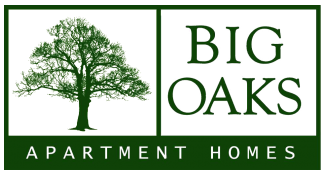 Big Oaks is a pet friendly community! Two pets per home maximum. No weight limit. $400 non-refundable pet fee for first pet, $200 additional fee for second pet + $10 rent per month/pet. Breed restrictions do apply, please see agent for details.